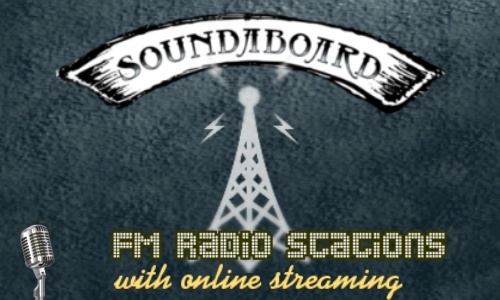 FM radio stations around the world with online streaming, a list picked by Soundaboard author AtticRock and enlarged with your help. Please avoid posting stations that don't have dj's or some type of programming. Great idea! Love listening to radio! Thanks! All the bets for you! It seems that the UK radio stations cannot be listened to outside of UK. Any idea ? It aggregates podcasts and radio stations around the world and it has an online player. There are a lot more sites like that. I like to use a free software that plays and records streams called streamwriter.